Rare 3 bedroom, single level condo in Goleta under $600k. This property has been updated and has a large private yard also faces the green belt and has privacy due to foliage. Also, this property has a 1 car garage. SchoolsClick map icons below to view information for schools near 343 Northgate #A Goleta, CA 93117. Home for sale at 343 Northgate #a Goleta, CA 93117. Description: The home at 343 Northgate #a Goleta, CA 93117 with the MLS Number 19-283 is currently listed at $599,000 and has been on the Goleta market for 86 days. 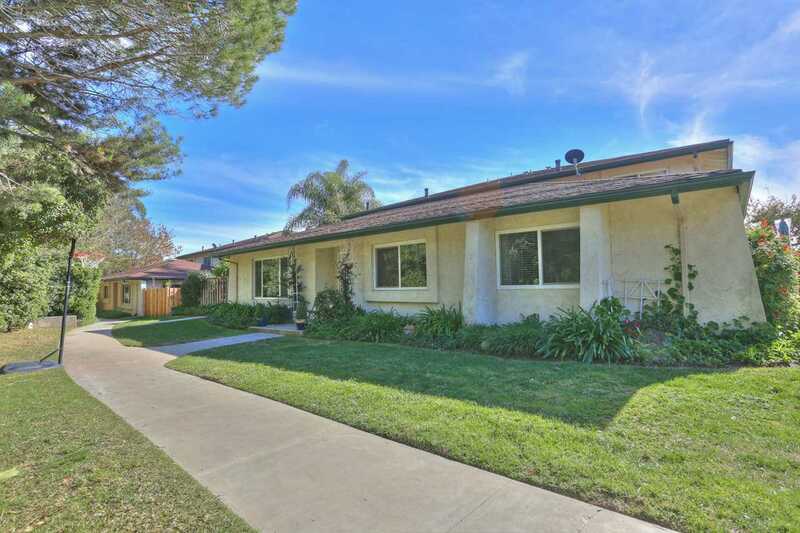 You are viewing the MLS property details of the home for sale at 343 Northgate #a Goleta, CA 93117, which includes 3 bedrooms, 2 bathrooms and has approximately 1222 sq.ft. of living area.